The way we have been treating amblyopia at our Vancouver clinic has always been a two-eyed or binocular vision centric approach. We have seen first hand that this approach is far better than patching alone - it results in better, faster and more permanent results with better depth perception and all the other benefits that come with developing good functioning binocular vision. The research continues to show that adults with amblyopia have a treatable condition AND that amblyopia is not just related to decreased visual acuity in one eye. 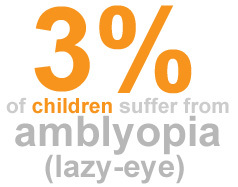 Amblyopia is a two-eyed-brain problem! When are my colleagues going to realize that you should not treat amblyopia by patching alone? We wrote a similar post recently, see "Patching alone is not enough for amblyopia treatment". We came across this article that reports on a study that was published in a recent issue of the British Journal of Ophthalmology that looked at strabismus surgery rates in children up to the age of 15 from 1963 to 2010 (519,089 children in total). The study found the rate of strabismus surgery in the United Kingdom had dropped from 189 per 100,000 in 1968 to 64 per 100,000 in 2010, a threefold decrease. A switch from surgical to non-surgical treatment approaches, rather than a genuine fall in the prevalence of strabismus was likely to explain a large part of the decline in procedure rates, said the author, who suggested regional variations may reflect differences in strabismus prevalence. The saftey of using anesthesia in surgery on children is questioned by new scientific evidence. Non surgrical alternatives to strabismus (eye muscle) surgery. Vision therapy is a highly effective non-surgical treatment for strabismus that has been validated in numerous studies. How vision therapy worked where strabismus surgery failed - the story of Dr. Susan Barry and her book, Fixing my Gaze. One special service that we offer patients at our Vancouver optometry clinic is developmental optometry. Developmental optometrists find problems that other eye doctors are not trained to look for and treat. For example, see this 1996 study from the field of rehabilitation medicine published in the journal NeuroRehabilitation by Raymond et al., where the authors advise that patients with potential visual information processing deficits should be referred to a behavioral or neuro-optometrist" and noted that "referrals made to an ophthalmologist may be insufficient, as they are primarily concerned with the health of the eye only." how well your son can see, it usually takes a developmental or behavioral optometrist to tell you how well his eyes are working when he reads or when he looks back and forth from the blackboard to the printed page. Some children get headaches because they can’t focus well or their vision is blurry, but they don’t complain because they think that heads are supposed to hurt or that the world is a blur for everyone. If your son has these or other vision problems, don’t despair. Vision therapy is to the eyes what physical therapy is to the body, and it’s effective 90 percent of the time. He’ll just have to wear special glasses for a little while every day, do some eye exercises every day and maybe play a couple of video games. 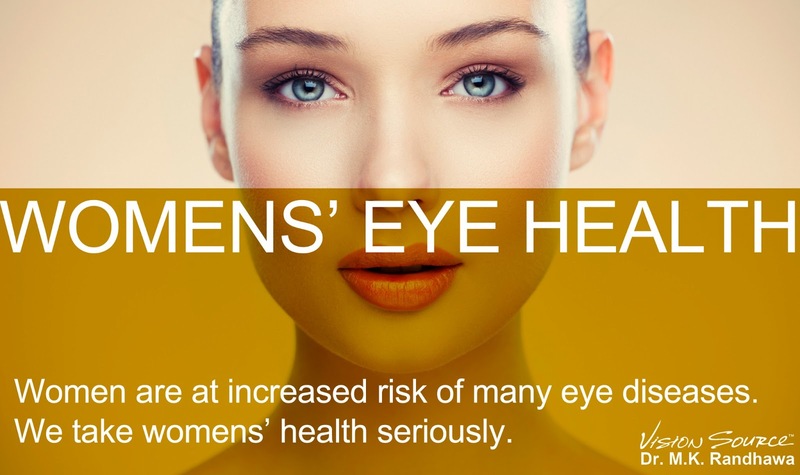 To learn more, go towww.covd.org, the Web site for the College of Optometrists in Vision Development. Unfortunately, that incorrect approach has denied many patients treatment and diagnoses that would have improved their lives. A recent study published in the journal Current Opinion in Ophthalmology called "Visual processing and learning disorders" came as a surprise to developmental optometrists who have been diagnosing and treating visual information processing disorders for decades. The main treatment modality is vision therapy, which is neuro-ocular rehabilitation or rehabilitation for the eyes and brain working together. The study confirmed what has always been obvious to optometrists - that if the brain cannot properly process visual information, a child will have trouble reading and learning - even if he has 20/20 visual acuity. The surprise was that the study was published by ophthalmologists, who for too long have denied that vision had anything to do with learning. For example, see this 1996 study from the field of rehabilitation medicine published in the journal NeuroRehabilitation by Raymond et al., where the authors advise that patients with potential visual information processing deficits should be referred to a behavioral or neuro-optometrist" and noted that "referrals made to an ophthalmologist may be insufficient, as they are primarily concerned with the health of the eye only." 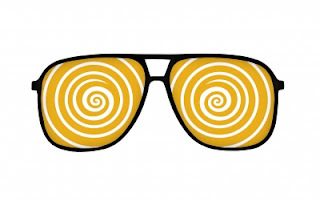 Visual processing is the main brain function allowing normal perception of what is being viewed. 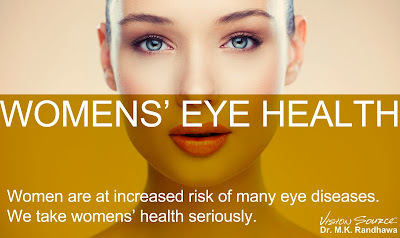 Ophthalmologists as well as patients must realize that with normal 20/20 eyesight interpretation of what is seen may be dysfunctional because of faulty brain processing of that which is seen by normal eyes. Abnormal Visual Processing as well as auditory processing disorders eventually lead directly to learning disorders in children and young adults. The study also emphasizes and important point. Just because a child can see clearly or has 20/20 vision, does not mean that her entire visual system (including the brain) is functioning properly. For eye doctors to say that nothing is wrong with a child just because she does not need glasses, gives the child and her parents a false and dangerous sense of security. Moreover, it is irresponsible for a professional to say that there is nothing wrong with a patient when all tests have not been performed. For that reason, we advocate that only a comprehensive eye examination with a full developmental vision investigation should be performed on a child and "quick-and-dirty" school screenings are not much help and may even be harmful for what they miss. For more information on visual information processing, visit our visual information processing page where you can download our Fast Fact Sheet. At Vision Source Vancouver, our eye and vision clinic we successfully treat dozens of patients every year for visual information processing disorders. ADHD dianoses skyrocket - are children being inappropriately diagnosed? Vision problems can cause the same symptoms. It is shocking that 11% of children have received a diagnosis of attention deficit hyperactivity disorder (ADHD). This sharp rise in ADHD diagnoses over the last decade is cause many to worry about inappropriate diagnosis and the unnecessary overmedication of children. the American Psychiatric Association plans to change the definition of A.D.H.D. to allow more people to receive the diagnosis and treatment. A.D.H.D. is described by most experts as resulting from abnormal chemical levels in the brain that impair a person’s impulse control and attention skills. There are many reasons for the increase. Experts believe that some doctors are quick to jump to the conclusion that a child has ADHD when they present with any indication of inattention. Another factor may be advertising by the pharmaceutical industry that presents medication as something that can drastically improve a child's life. Some people blame the parents for pressuring doctors into doing something to improve a child's academic performance. ADHD medications such as Adderall, Ritalin, Concerta and Vyvanse can be dangerous. Some children who are put on the drugs will end up with abuse and dependency problems. Moreover, some studies suggest that 30% of the pills go to friends who take them without any medical advice. One reason for the rise in ADHD diagnoses may be that doctors are simply not thorough enough in ruling out other treatable disorders that cause similar symptoms. Numerous studies have shown that people with eye movement disorders such as convergence insufficiency have the same symptoms as ADHD and that vision therapy treatment of the eye disorder results in a reduction or elimination of symptoms. Studies have proven that vision therapy is the best treatment for convergence insufficiency.